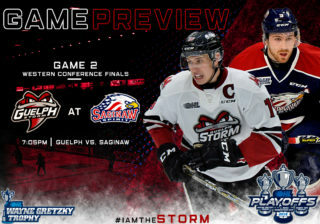 Puck drop for game 2 of the Western Conference Quarterfinals between the Guelph Storm and the Kitchener Rangers is at 2pm at the Sleeman Centre. 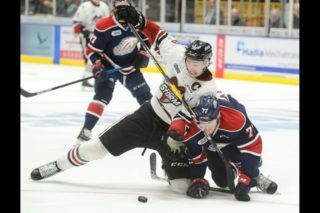 The Guelph Storm head into Game 2 of their playoff series against the Kitchener Rangers leading 1-0 after a 4-2 win on Friday night. The Storm jumped out to a 2-0 lead in the opening period and outshot the Kitchener Rangers 19-3. In the second period, the Storm added another goal after an incredible effort from Alexey Toropchenko, as the Storm took a 3-0 lead going into the final period. In the 3rd period, the Kitchener Rangers scored one minute in and then added another goal half way through the 3rd after a wrap around from Cole Cameron. Heading into the final couple minutes of the period, MacKenzie Entwistle was able to score into the empty net to give them Guelph Storm a 4-2 win and a 1-0 series lead. 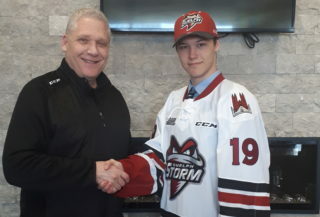 Dom Commisso was brought into the Storm lineup in early October in his final OHL season. Dom brings in over 20 games of playoff experience, and he showed his hard work ethic in the opening game of the 1st round. Dom played a very good all around game and was a force in the offensive zone, giving the Rangers defence many issues. Dom has 16 points in 22 playoff games in his OHL career. Joseph Garreffa had an incredible regular season for the Rangers finishing with 87 points in 68 games played, and brings in 25+ games of playoff experience for Kitchener. Garreffa has 8 goals and 15 assists for 23 points in 26 career playoff games heading into game 2. 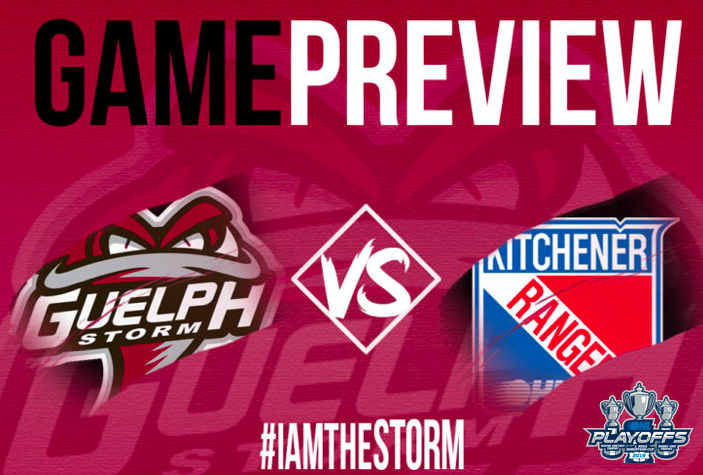 The Guelph Storm will head to Kitchener to take on the Rangers for game 3 on Tuesday March 26th and again on Thursday March 28th. 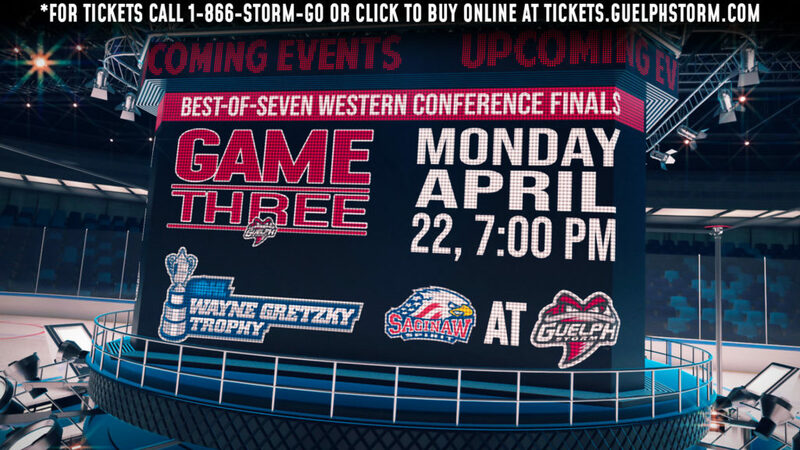 If the series goes to 5 games, the Storm will play at home on Friday March 29th at the Sleeman Centre.